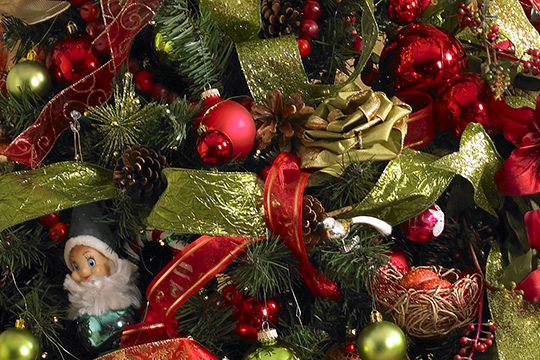 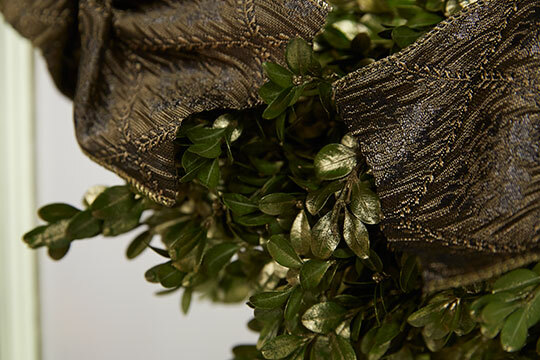 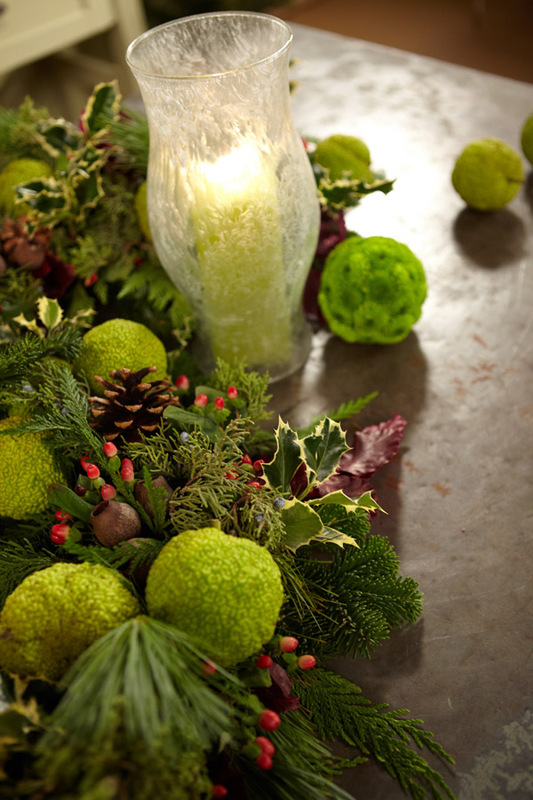 Custom Holiday Garlands and Wreaths from FernTrust! 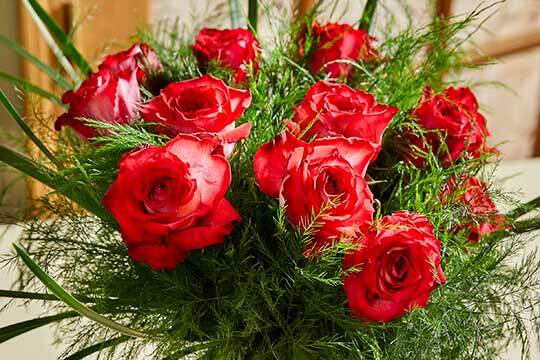 Tree Fern Lily Grass Rose Bouquet! 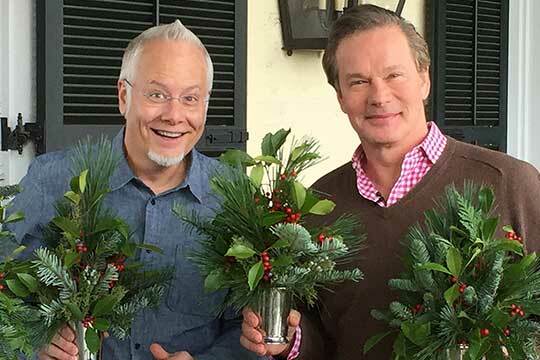 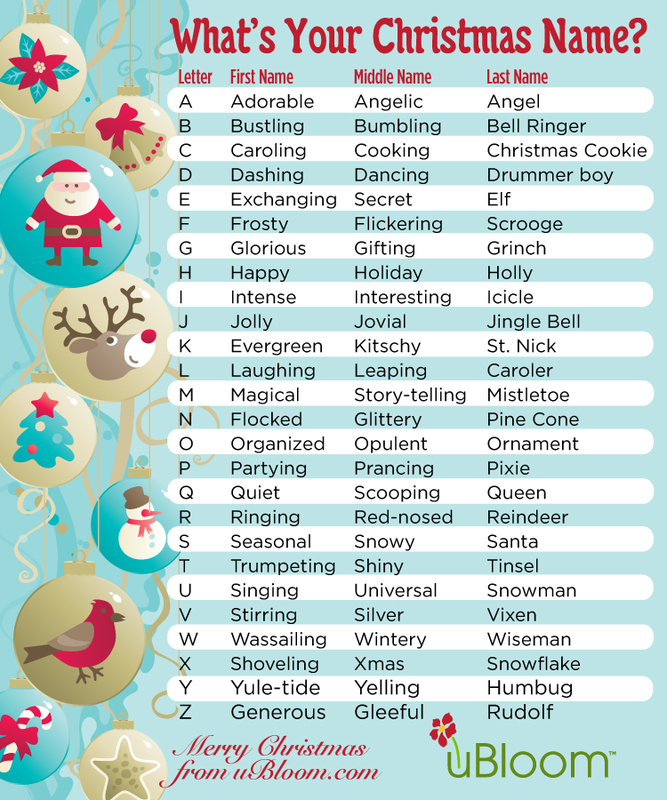 Merry Mini Christmas Trees – With P. Allen Smith! 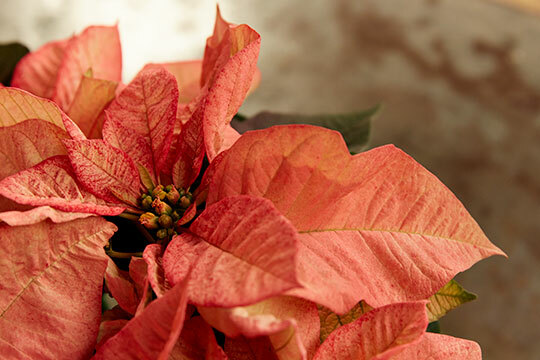 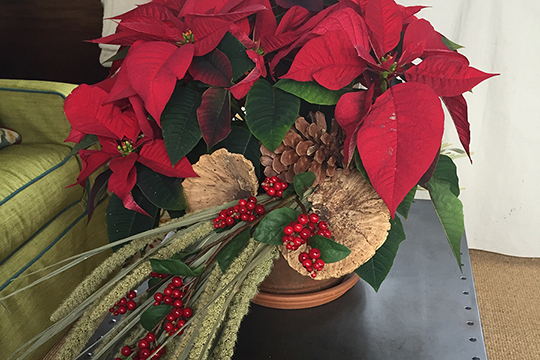 Rockin’ the Red – Poinsettia! 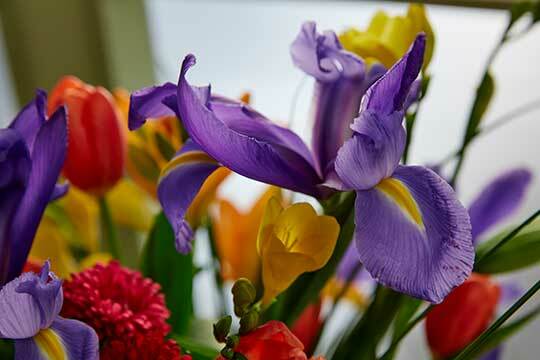 Flowers for International Women’s Day! 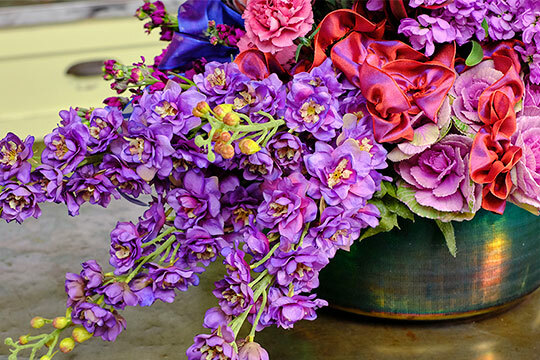 How to Arrange Flowers: Halloween Potion Bottles and Apothecary! 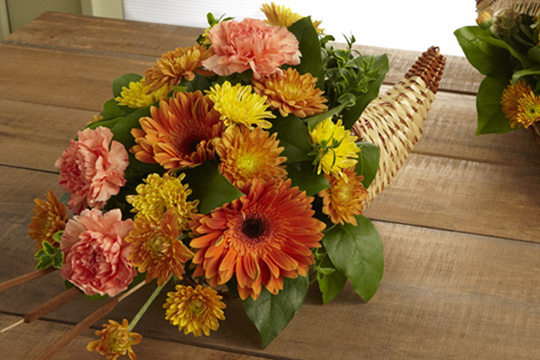 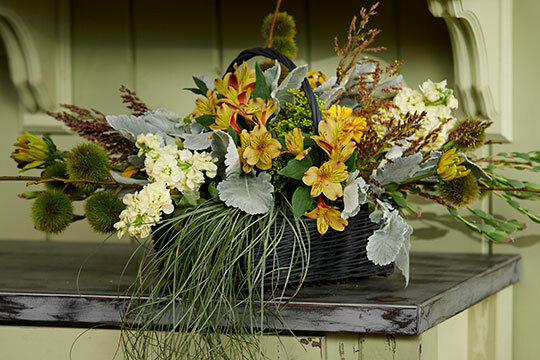 How to Arrange Flowers: Fall Basket Centerpiece! 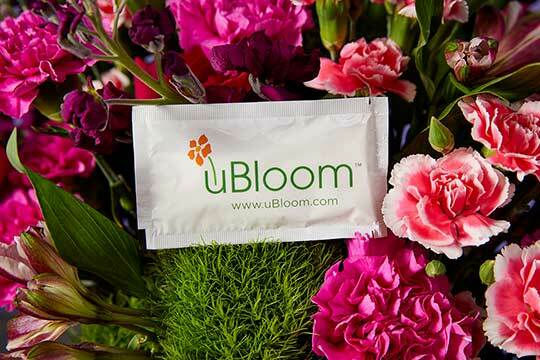 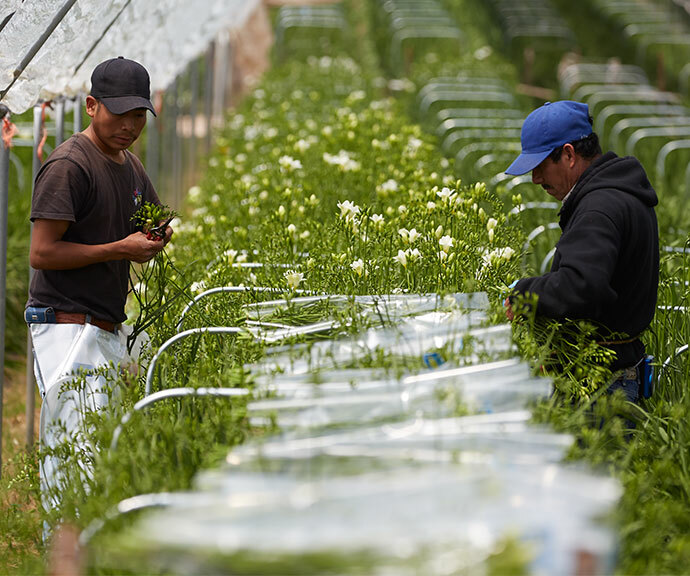 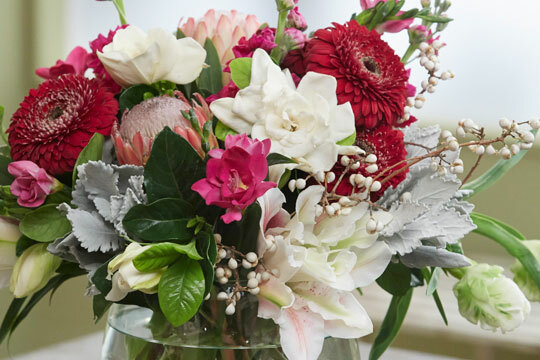 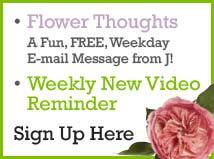 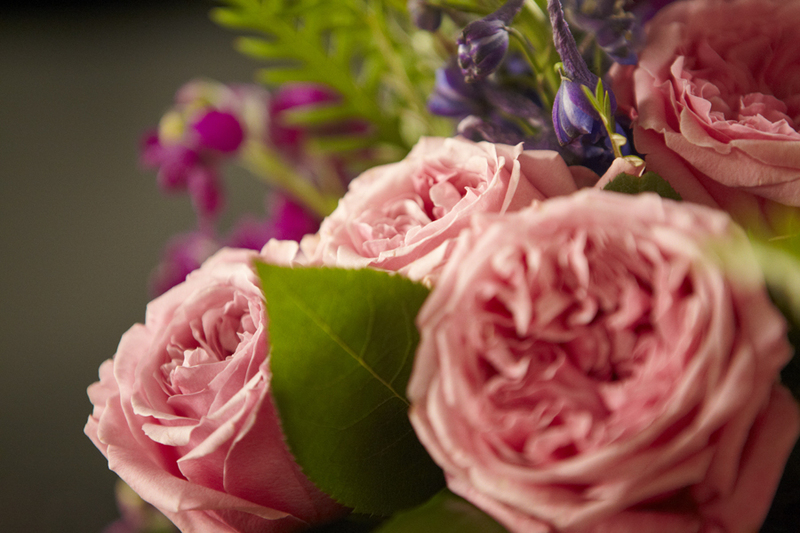 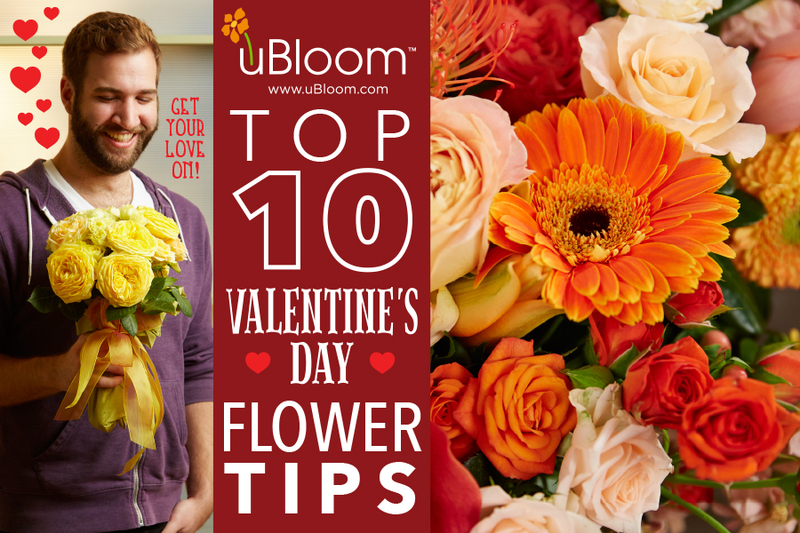 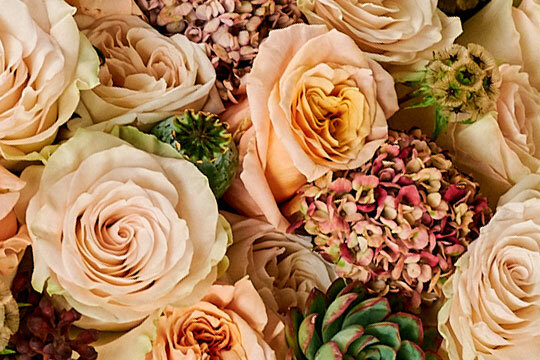 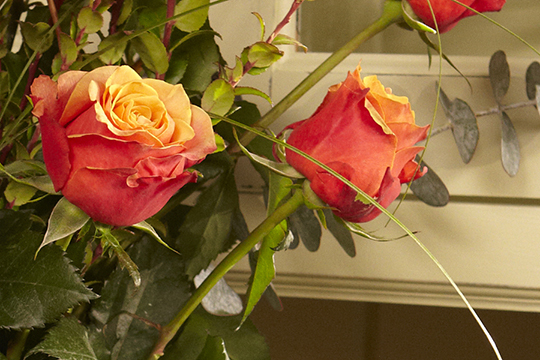 Expert Flower Advice- 10 Tips for Valentine’s Day Flowers! 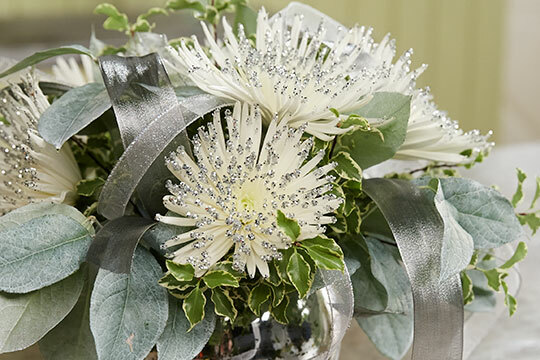 How to Arrange Flowers: Glitter Spider Mums! 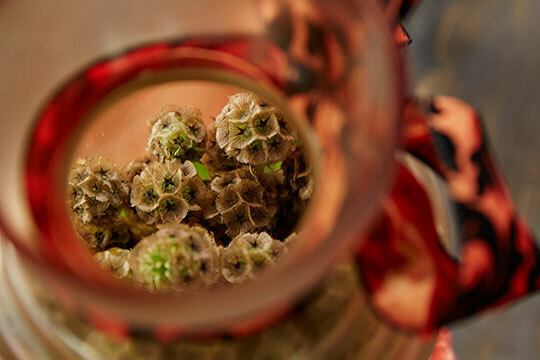 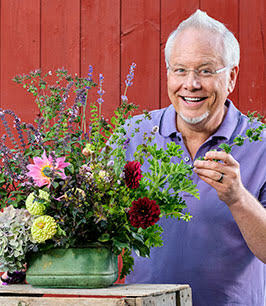 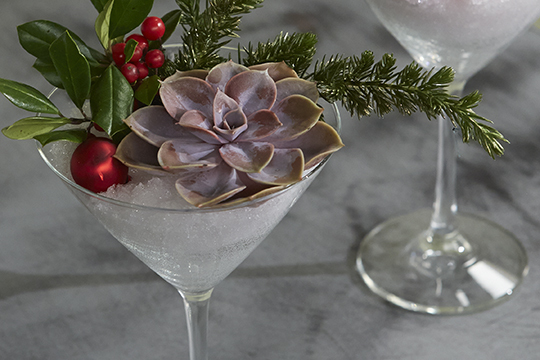 How to Arrange Flowers: Holiday Cocktails – With Flowers! 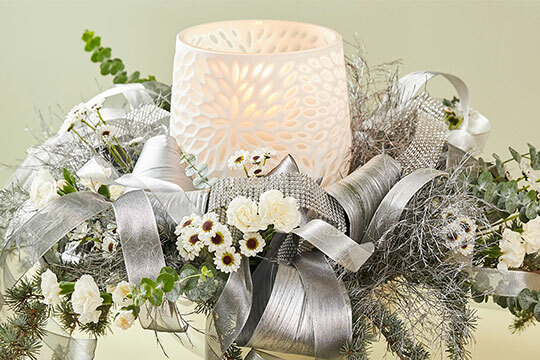 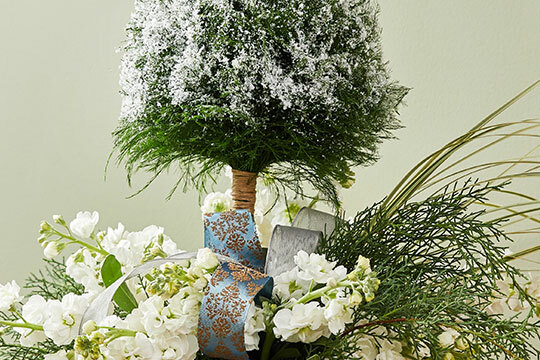 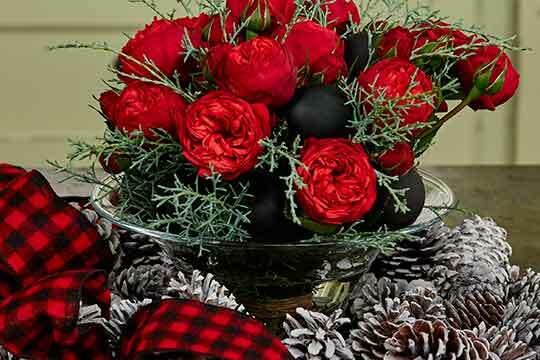 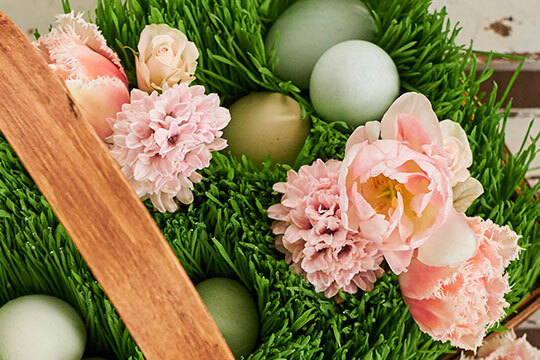 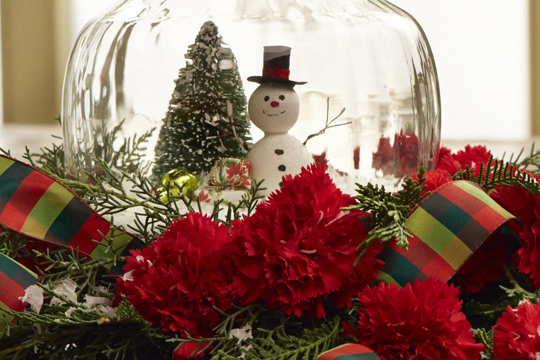 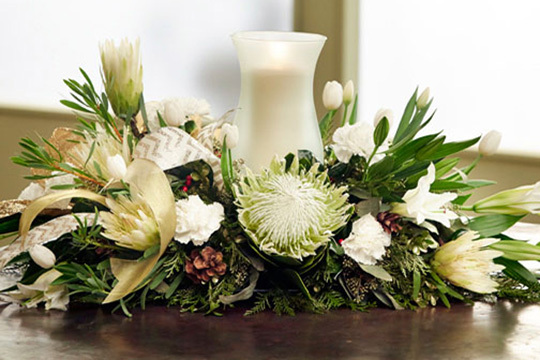 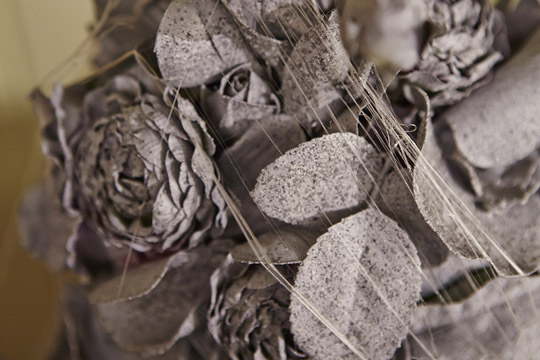 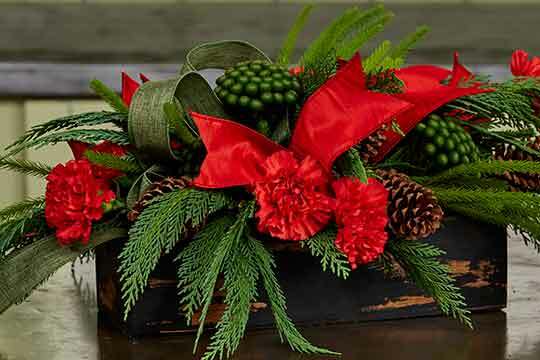 How to Arrange Flowers: Holiday Centerpieces, Wreath Bows and Packages! 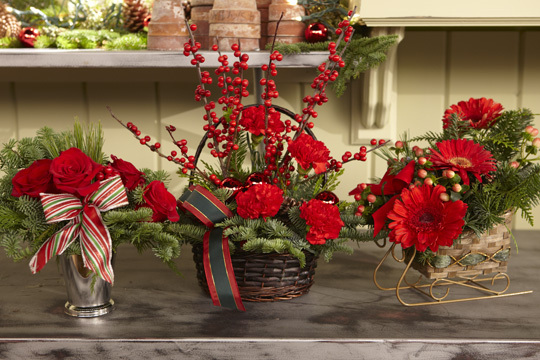 How to Arrange Flowers: Poinsettias and Paper White Tips and Tricks! 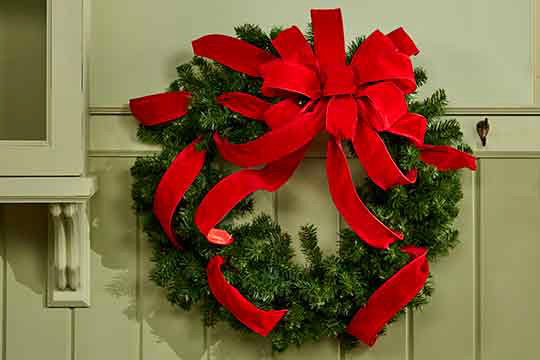 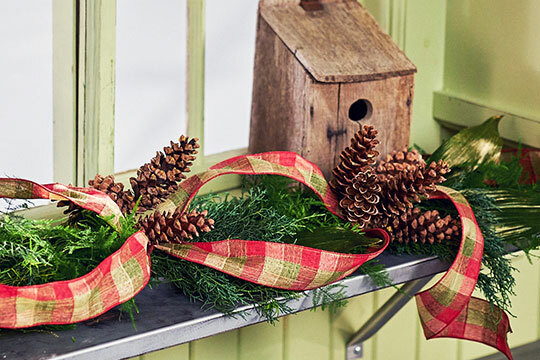 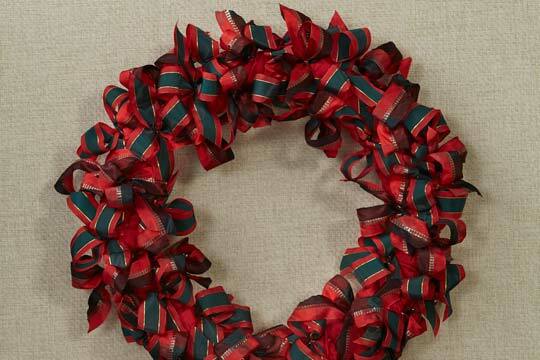 How to Arrange Flowers: Christmas Wreaths with Ribbon! 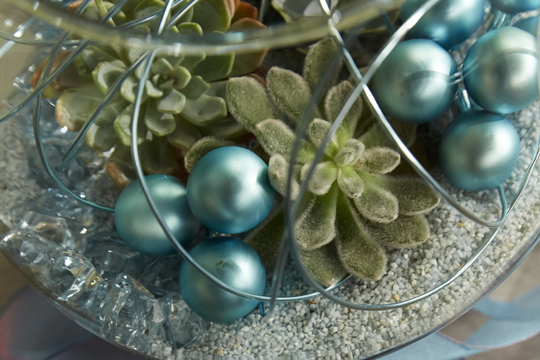 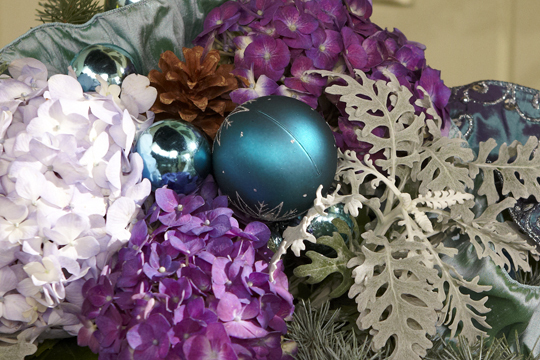 How to Arrange Flowers: “Frozen” inspired Christmas Centerpieces! 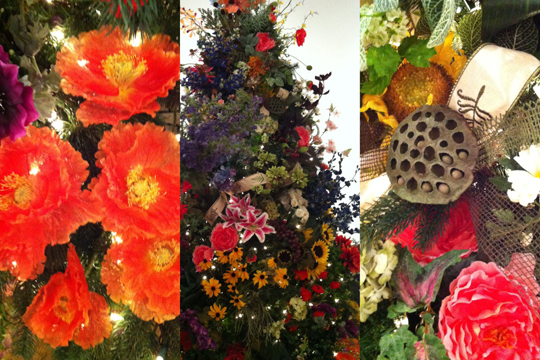 A Visit to the Festival of Trees at Muskegon Museum of Art! 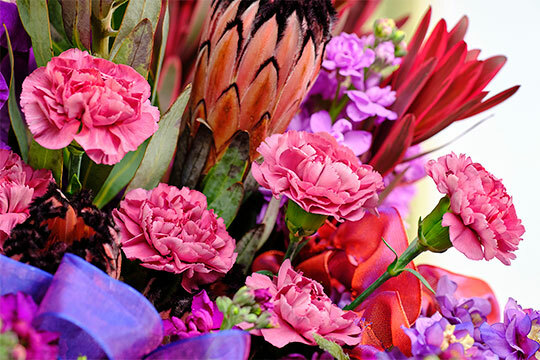 Flower Advice for Guys this Valentines Day! 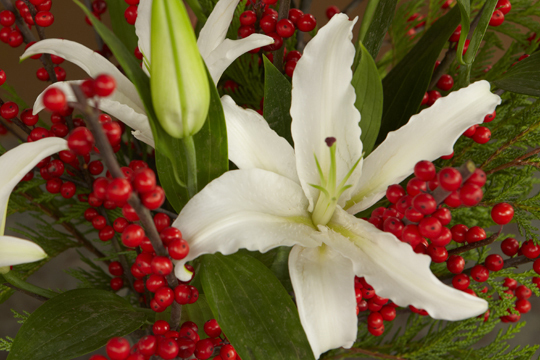 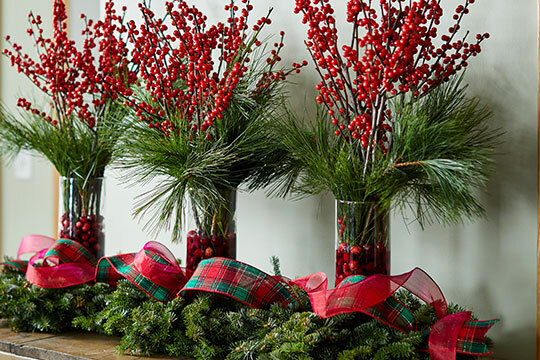 How to arrange flowers: CA Grown Ilex Berry Arrangements! 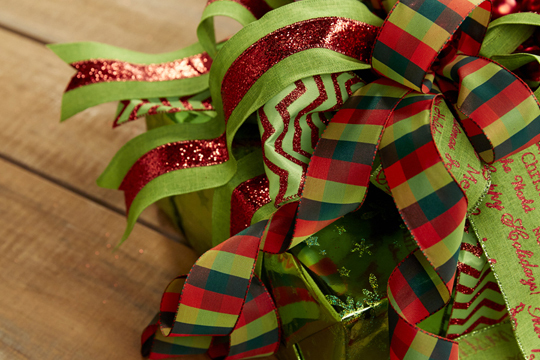 Save TIME and MONEY… this Holiday Season! 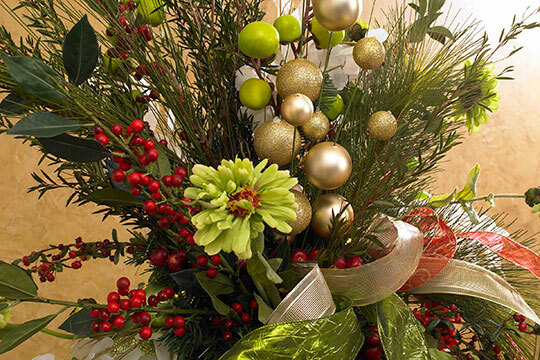 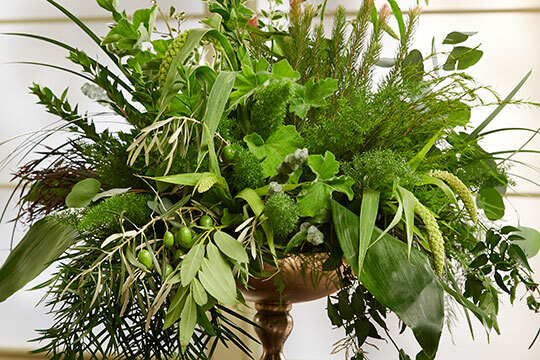 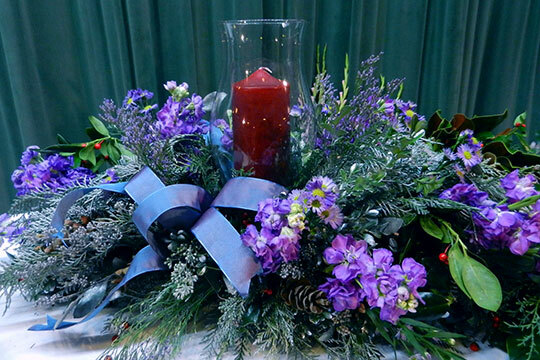 How to arrange flowers: Pre-Greened Christmas Arrangements! 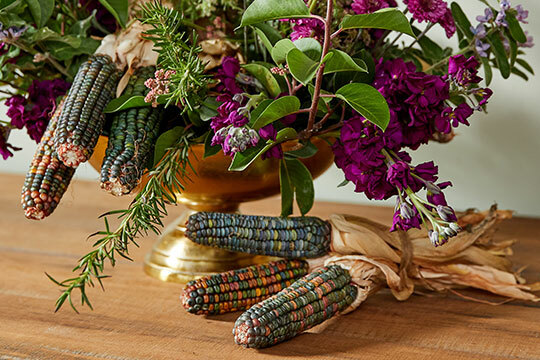 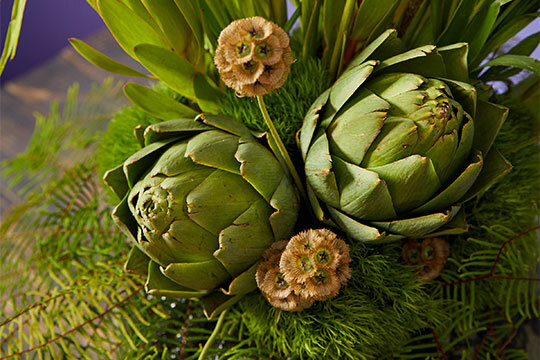 How to arrange flowers: Thanksgiving Cornucopia! 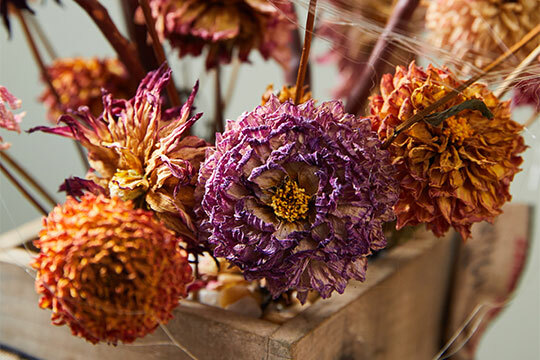 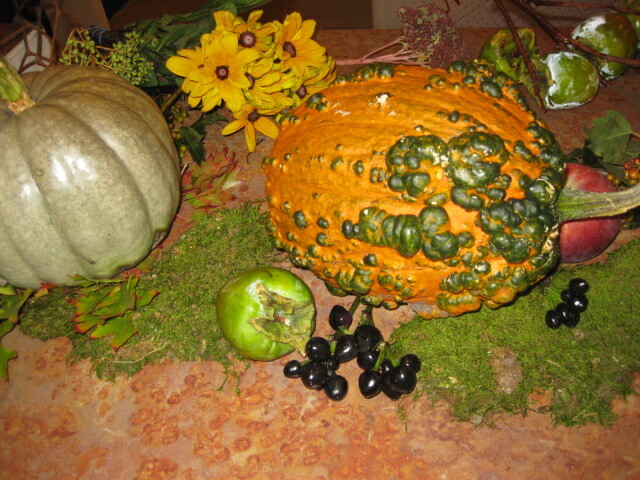 How to arrange flowers: Create a Creepy Halloween Centerpiece! 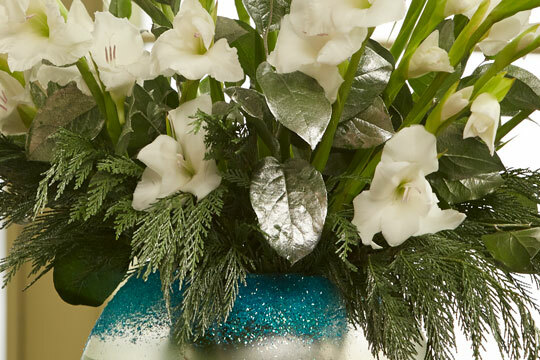 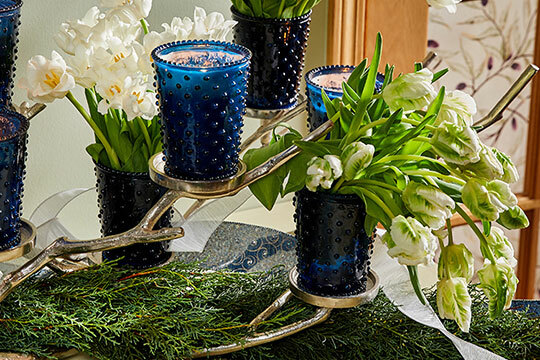 How to create Vase Arrangements QUICKLY and EFFICIENTLY for the Holidays!